Stan Lee died on November 12, 2018 at the age of 95. 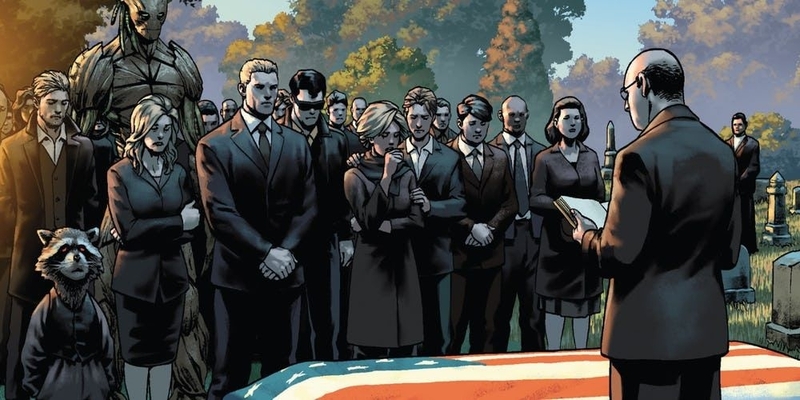 Across the internet and in the entertainment industry, everyone is remembering him for his contribution to not only the comic book industry, but also pop culture. Some remembrances are acknowledging the controversial nature of Stan Lee’s level of collaboration with artists in creating characters like Spider-Man, the Fantastic Four, and the X-Men. Now is not the time for pondering those parts of the man’s life. Now is the time to mourn and ponder the effect his life had on ours. Stan Lee started working for Timely Comics in 1939. He would do various odd jobs in the offices from filling inkwells, to fetching lunch. In early 1941, he began contributing as a writer. When Jack Kirby and Joe Simon left the publisher later that year, Goodman made the young man editor. Lee took a break to enter the Army in 1942, returning in 1945. Following the tumultuous period for American comic books in the 1950s, Stan Lee considered quitting the industry altogether. A suggestion from his wife Joan apparently was the inspiration for Lee to work with artist Jack Kirby to create new super-hero comics for the company that had since been re-branded Marvel Comics. With other artists like Steve Ditko and Bill Everett, Lee built a rapidly expanding roster of super-heroes creating what would be called the Marvel Universe. Lee popularized a new method of writing comics that came to be called the “Marvel style.” The writer would produce little more than a synopsis for the comic, leaving pacing and layout to the artist. Afterwards, the writer would write the script for the artwork, placing word balloons and captions. Over the years, the method would have various degrees of success, depending upon the writer, but Stan Lee might have mastered it. While the method has risen and fallen in popularity with writers and artists. The Marvel style of writing gave artists more of a voice in the creation of comics. It is the voice that eventually gave artists like Jack Kirby the basis to demand more rights from the publishers. This evolution would later give rise to the superstar artist movement of the 1990s that would see the creation of Image Comics. Without Stan Lee, the comic book industry would look very different today, if it would exist at all. Lee would go on to become a promoter of Marvel Comics. At first, in the 190’s, this would be to engage fans within the pages of the comics themselves. 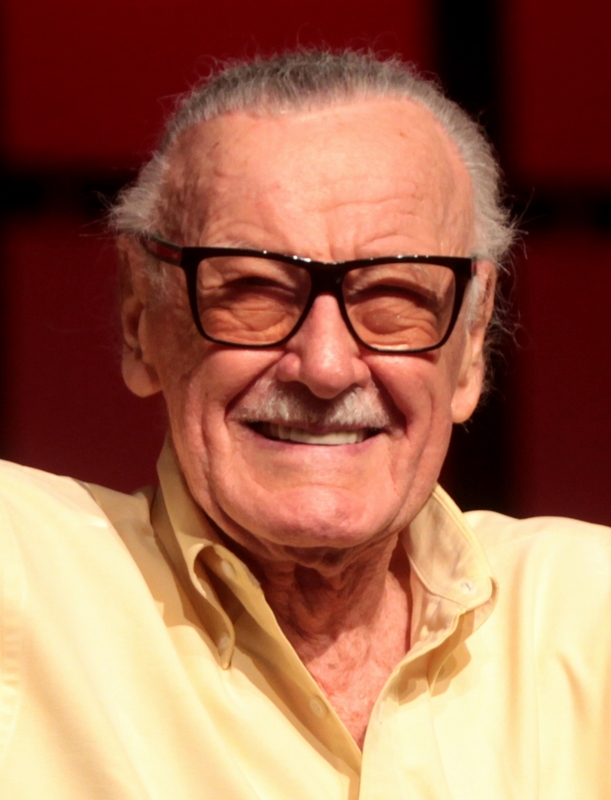 Later it saw Stan Lee go forth to California to try and expand the presence of Marvel characters in animation, television and motion pictures. Over the years, Lee would start various companies from the late 1990s onward, but would see his efforts adversely affected by business partners acting in bad faith. Lee would continue to contribute to comics. Most famously, he worked with DC Comics on a series titled Just Imagine, which envisioned the company’s flagship characters with Stan Lee’s influence on them. Finally, Stan’s most visible presence of the past decade has been his frequent cameos in Marvel movies. Ironically, he last cameo before his death was in a DC animated movie, Teen Titans Go To The Movies. It was one of the most talked about moments of the film. His cameos in the Marvel movies even sparked a fan theory that he played one of the Watchers. Director James Gunn partially confirmed the theory in Guardians of the Galaxy Vol. 2 with Stan Lee’s cameo being as an agent of the Watchers, sharing the stories of his cameos with a trio of Watchers. Stan Lee has a legacy in comics that is deserved. In his later years, his interviews would give credit to his collaborators. His career shows the collaborative nature of super-hero comics, but without Stan Lee, the industry itself would be different. Even if his creative input was much more minimal than he led us to believe, his engaging of fandom created the excitement that kept readers engaged. This excitement spurred DC Comics into transforming their characters. Without the competition that Marvel Comics gave, the industry as a whole may not have evolved and died before many of us were even born.